Trust But Verify: Do Private Equity and Hedge Funds Deliver Superior Risk-adjusted Returns? For several decades, the investment industry has promoted the virtues of hedge funds and private equity funds for large instructional investors and ultra high net worth individuals. But over the last few years these products have come under increased scrutiny because the hoped-for benefits have, for the most part, not materialized. 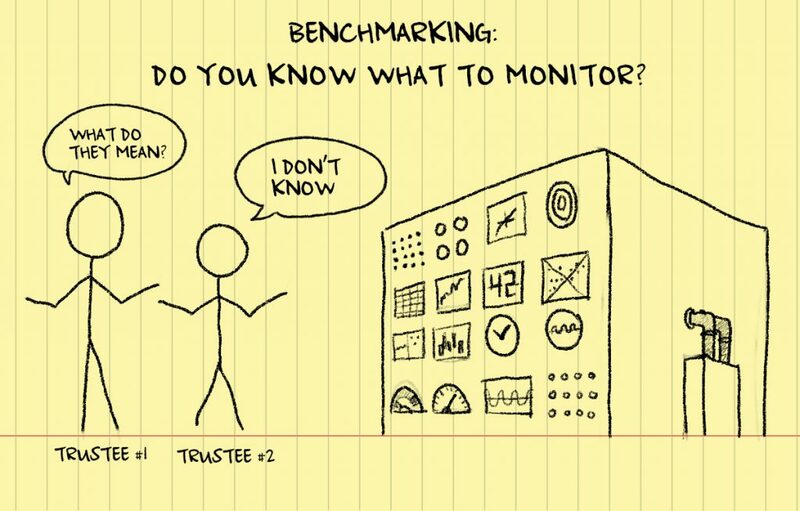 In this white paper, we explore the issue of monitoring and benchmarking alternative in more detail. Why have the largest institutional investors in the country discontinued the use of hedge fund in their portfolios? Is the complexity and liquidity of alternative investments compensated with a return premium? What are the best practices in benchmarking and monitoring alternative investments?